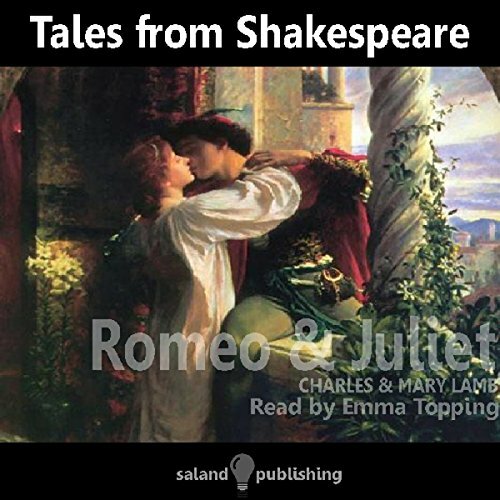 Showing results by author "Mary Lamb"
Introduce your children to the magic of Shakespeare with these 20 favorite tales. Although simplified, these lively stories don't underestimate young readers; they keep the complexity, twists of plot, and turns of fate found in the originals. 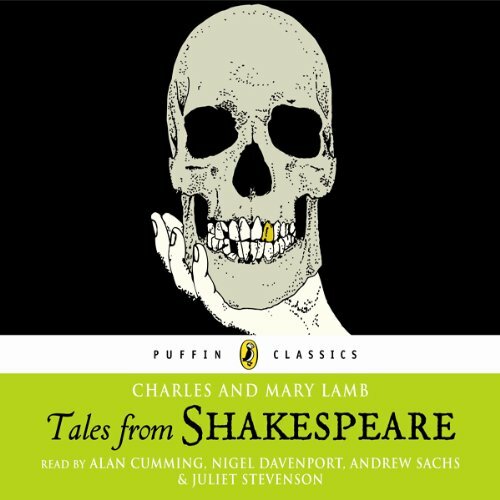 A fabulous way to experience twenty of Shakespeare's thirty-seven plays, this retelling of the stories in prose was originally published just for children. 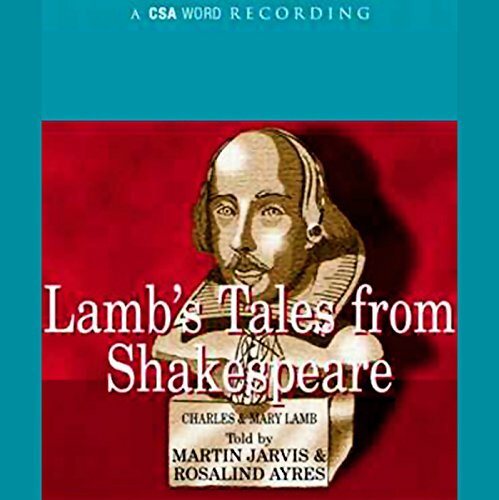 Keeping Shakespeare's own words whenever possible, but making the plots and language easily understandable, this very readable collection has entertained and informed generations of adults as well. It is the ideal primer for anyone interested in becoming familiar with the works of the great bard. 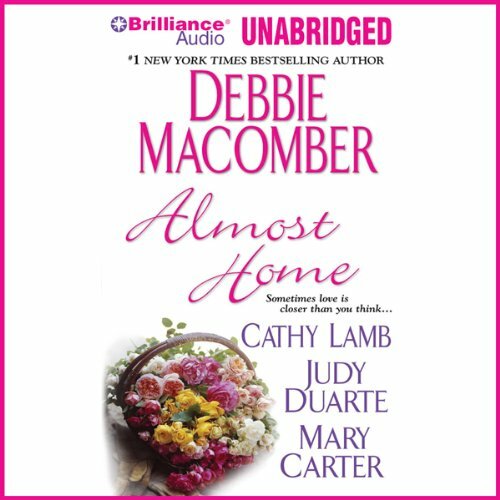 Four tales from top romance authors. 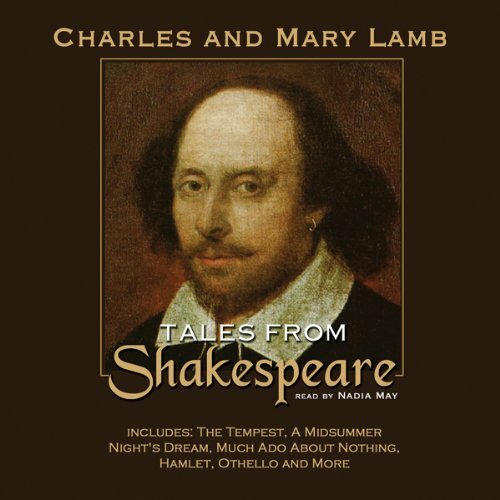 Brother and sister team Charles and Mary Lamb originally wrote these stories for children in 1807, based on Shakespeare's most famous plays. Here is their version of Romeo and Juliet. 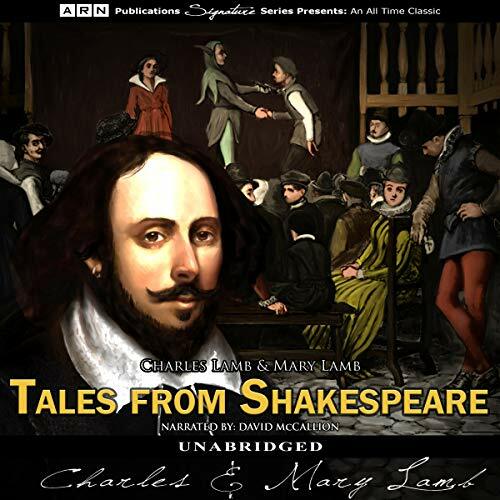 Tales from Shakespeare was written by Charles Lamb (1775-1834) and his sister Mary Lamb (1764-1847) in 1807 as a prose adaptation for children. 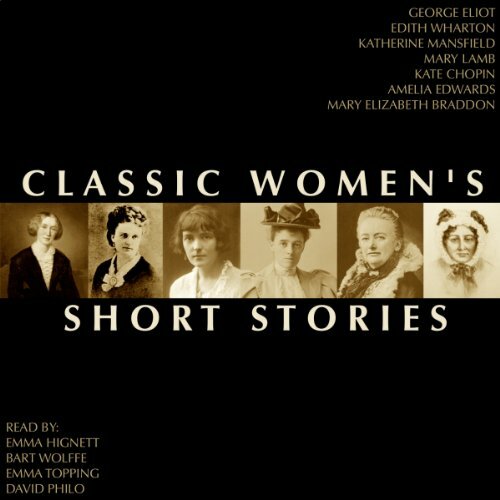 Mary wrote most of the comedies, about 14 of the 20. 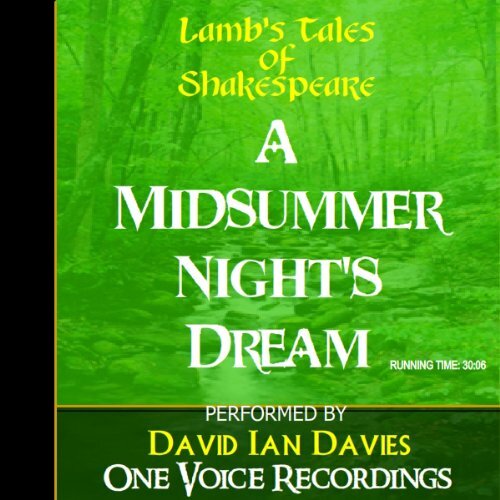 One Voice Recordings presents for your entertainment stage and voice actor David Ian Davies portraying all the characters in this charming retelling of Much Ado About Nothing. 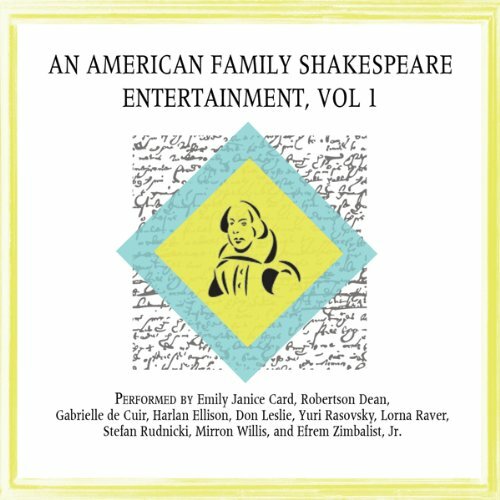 Blackstone Audio presents An American Family Shakespeare Entertainment: Based on Charles & Mary Lamb's 20 Tales From Shakespeare, augmented by miscellaneous scenes and soliloquies from Shakespeare's plays, featuring Elizabethan songs and dances in new arrangements for stringed instruments. 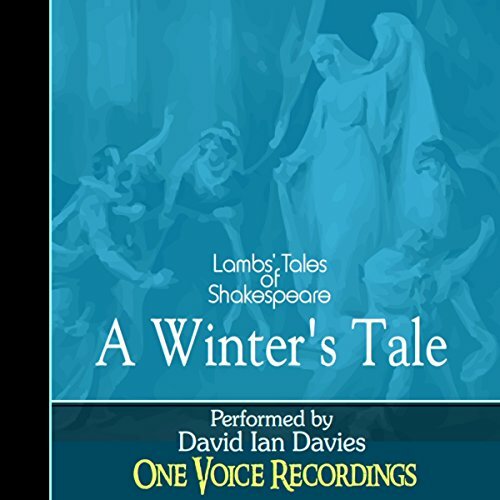 Blackstone Audio presents An American Family Shakespeare Entertainment: Based on Charles & Lamb's 20 Tales From Shakespeare, augmented by miscellaneous scenes and soliloquies from Shakespeare's plays. 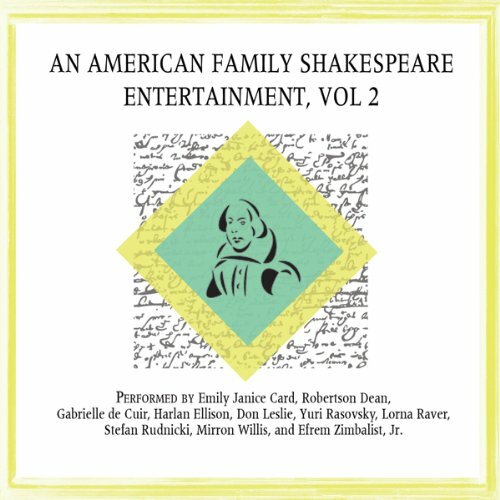 Featuring Elizabethan songs and dances in new arrangements for stringed instruments. 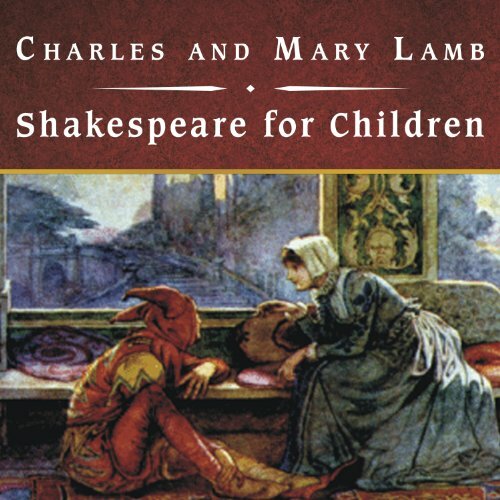 Charles and Mary Lamb took what most agree is a romance and the story of a king's jealousy, anger, mistaken sense of betrayal by his wife and the consequences of his retaliation upon his friends and family, and successfully transformed it into a children's version which ends happily when he learns how wrong he has been about almost everything. 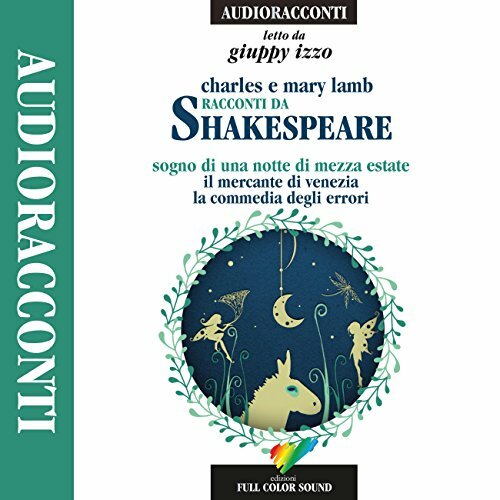 Tre grandi opere di William Shakespeare nella versione in prosa dei fratelli Lamb, per far conoscere e scoprire anche ai più piccoli le magiche storie del genio inglese. 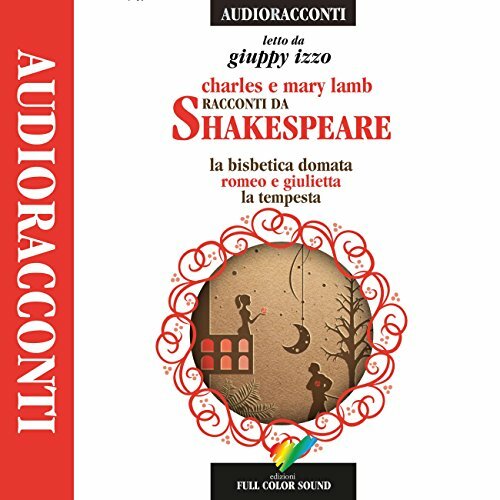 La lettura di Giuppy Izzo - fra le più belle voci del doppiaggio italiano (Renée Zellweger, Winona Rider), sulle musiche di Bach, Strauss, Vivaldi ed Hendel - accompagna l'ascoltatore attraverso fantastici mondi, fatti di magie, amori, lotte e complotti. Bart Wolffe reads Charles Lamb's tale of A Midsummer Night's Dream, based on Shakespeare's work. 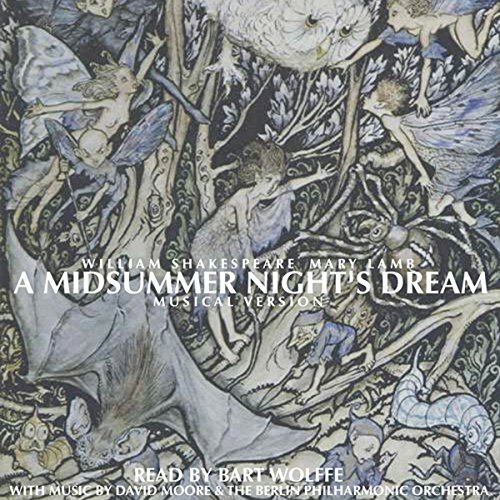 Music by David Moore and the Berlin Philharmonic Orchestra performing Felix Mendelssohn's A Midsummer Night's Dream. 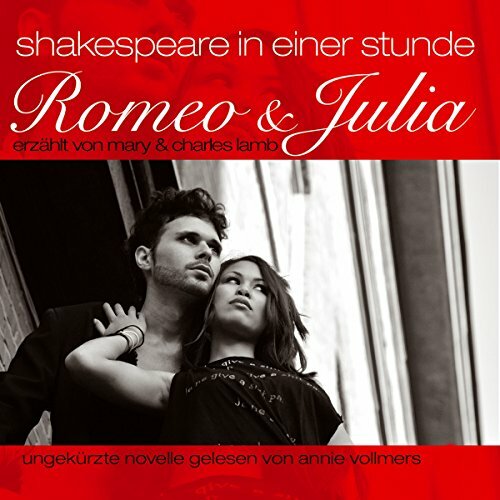 Romeo und Julia - das bekannteste Liebespaar der Welt, unsterblich gemacht von William Shakespeare.Aber wie ist das jetzt eigentlich mit den Montagues und den Capulets? Wer gehört zu wem? Wer ist Tybalt? Und wer Mercutio? Wen tötet Romeo gleich wieder? Und wie war noch mal der Plan mit dem Betäubungstrank, den Julia nimmt, um der Hochzeit mit Paris zu entgehen? 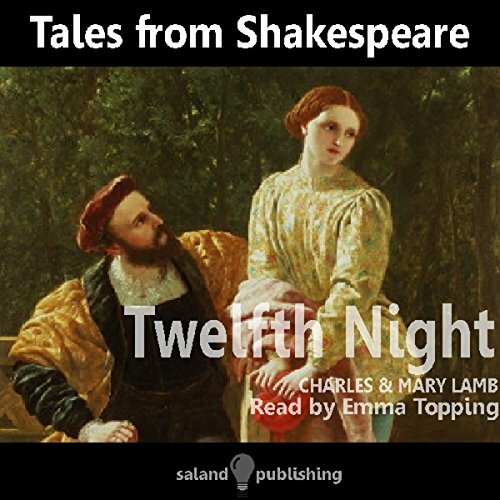 The re-written Shakespeare tale of Twelfth Night by Charles and Mary Lamb. 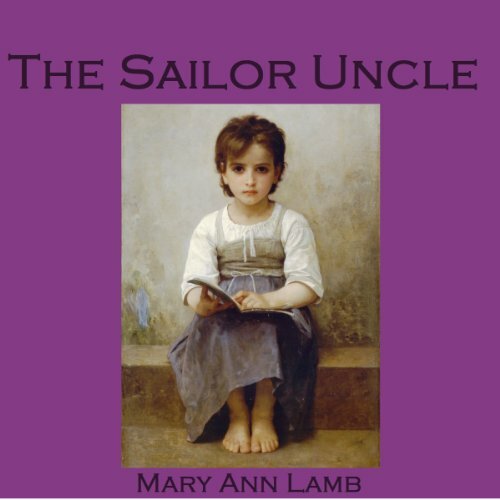 Mary Ann Lamb (1764 – 1847) was an English writer who battled with mental illness all her life. In 1796 during a nervous breakdown, she stabbed her mother to death and was sent to an asylum. Six months afterward, her brother Charles took over her care, and she went to live with him, and the two of them collaborated on many works of literature together.